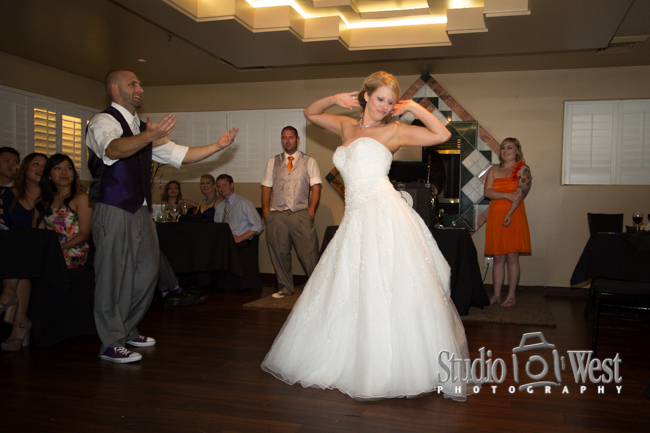 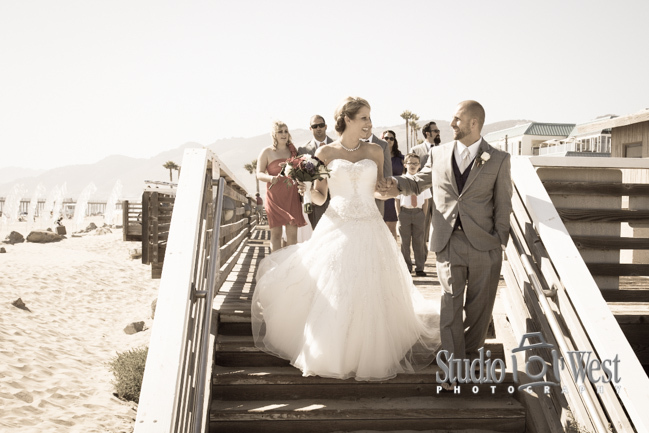 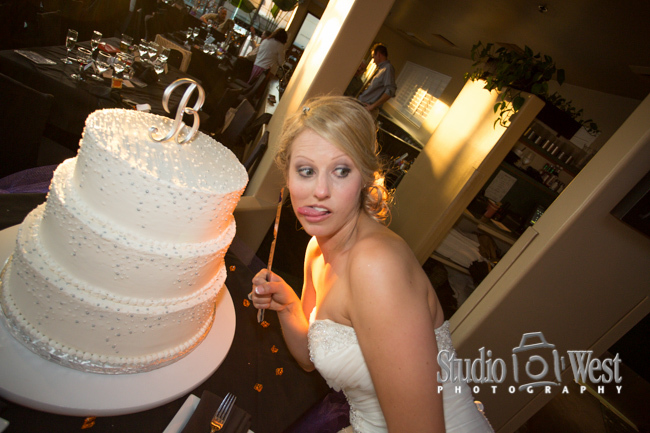 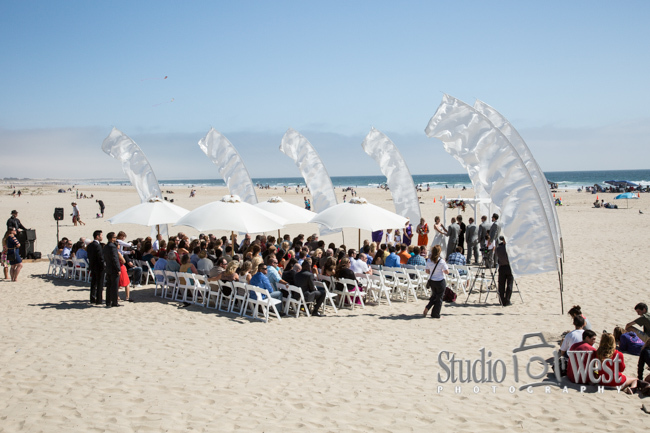 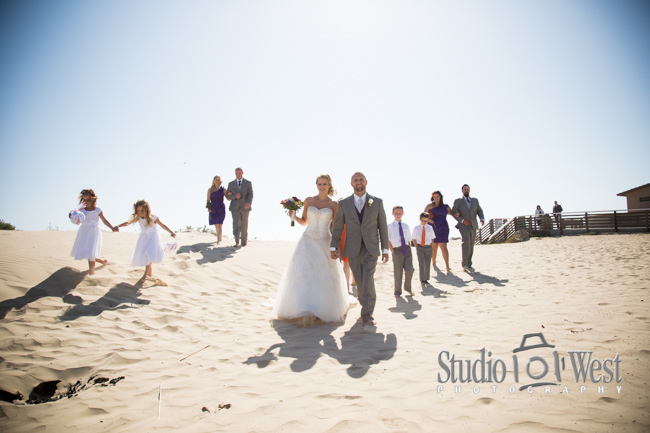 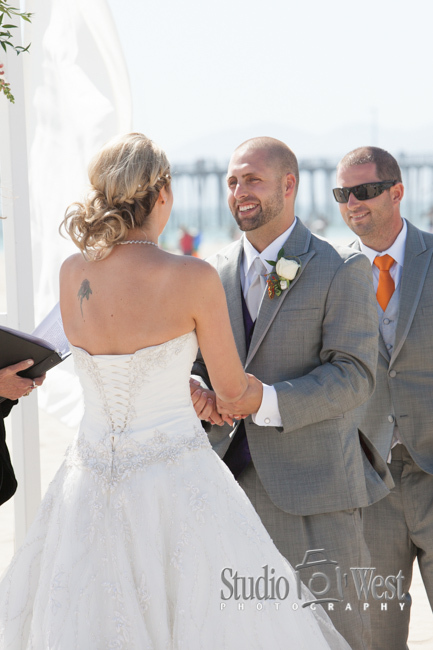 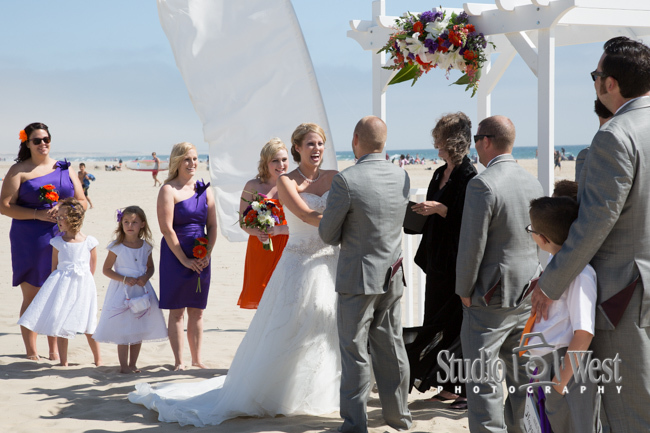 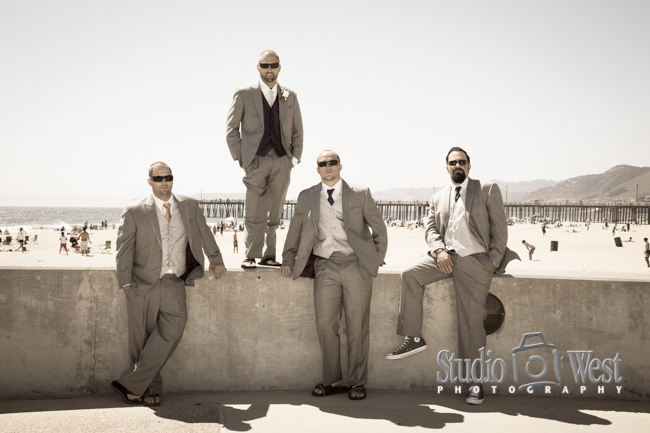 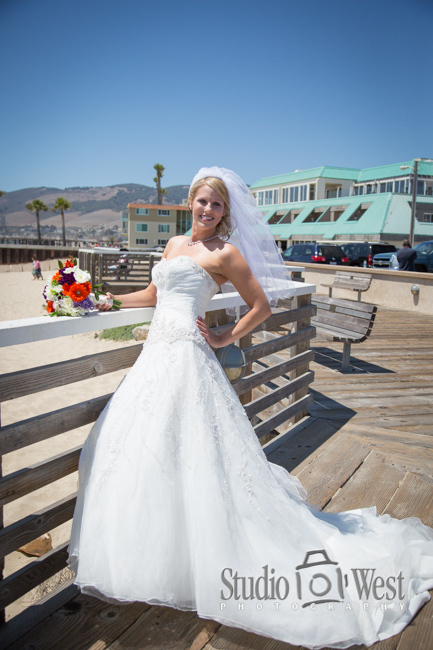 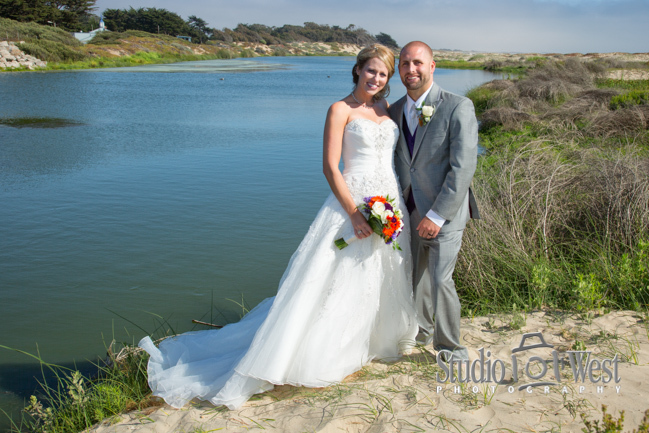 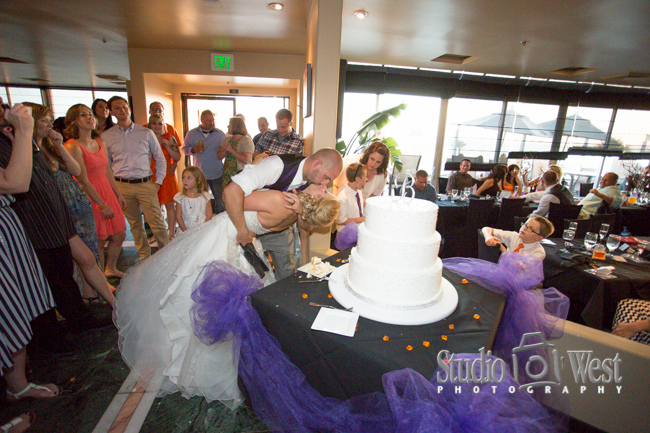 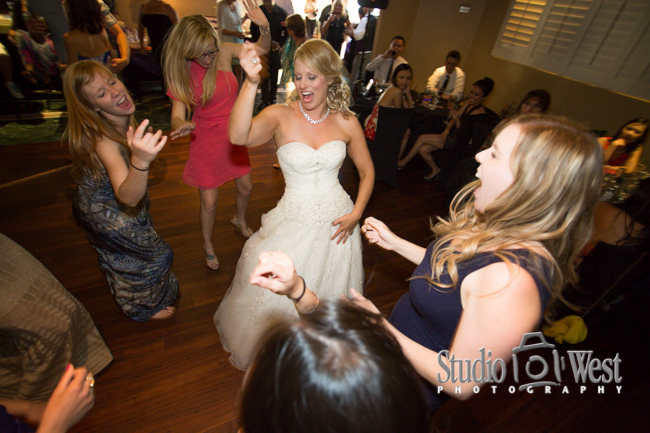 We had great fun with Jessica and Tyler on their wedding day in Pismo Beach. 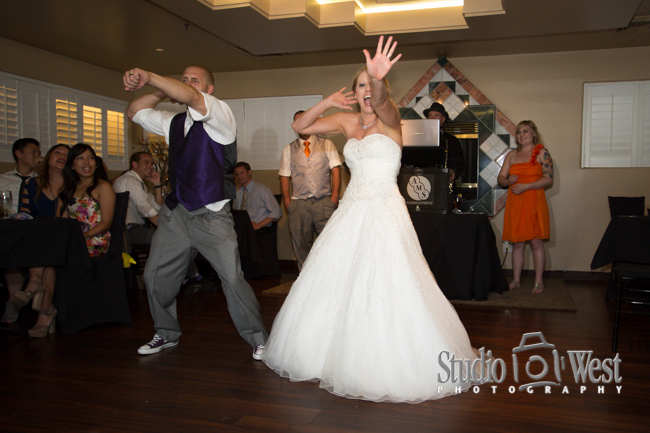 This couple knows how to party and have a great time. 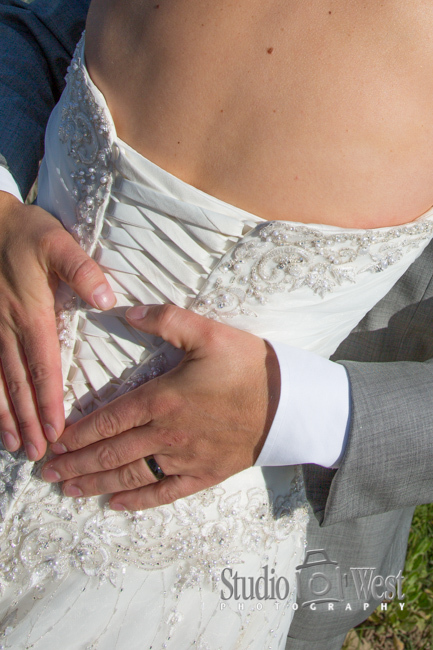 We wish them a happy ever after. 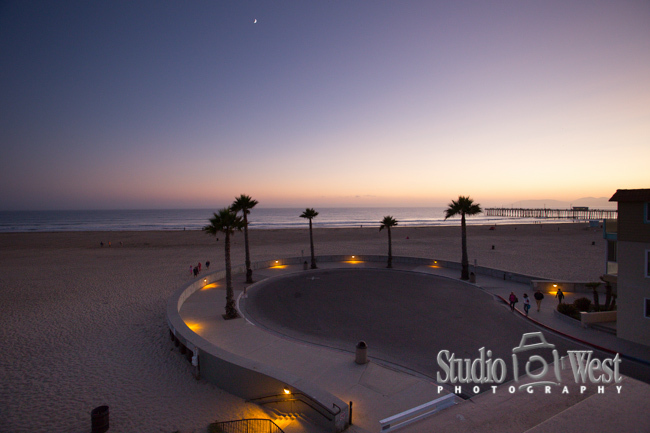 Photo walk with Studio 101 West photographers. 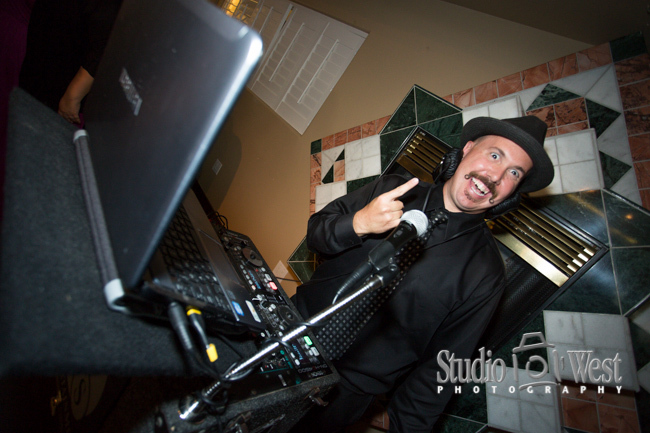 Mike the DJ from AMS Entertainment was awesome.